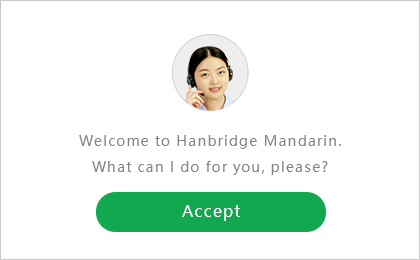 Over 100K+ people have already learned Chinese online with Hanbridge Mandarin. 1Live, online face-to-face lessons with native tutor. 2Learning in a virtual classroom ensures comfort and zero pressure. 3Course curriculum is structured, interactive, and in real time. 4Schedule and cancel classes flexibly. We offer Chinese learning programs in the Shenzhen and Chengdu. 1We are located in the center of the major cities Shenzhen and Chengdu, where public transport is very convenient. 2We offer a rich learning experience in a real Chinese environment. 3Diversity of activities to enhance students’ comprehensive Chinese. 4In addition to our flexible language classes, we also offer a Chinese language training camp. Motto: Great works are performed not by strength, but by perseverance. 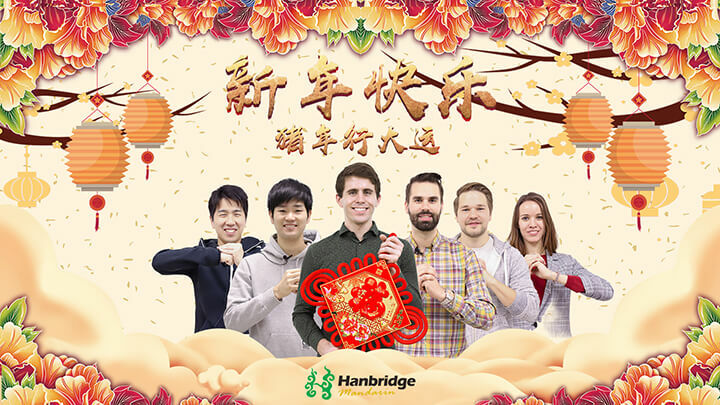 Motto: Let’s practice together and I’ll make your Chinese learning journey fun! Motto: If a thing is worth doing, it's worth doing well. 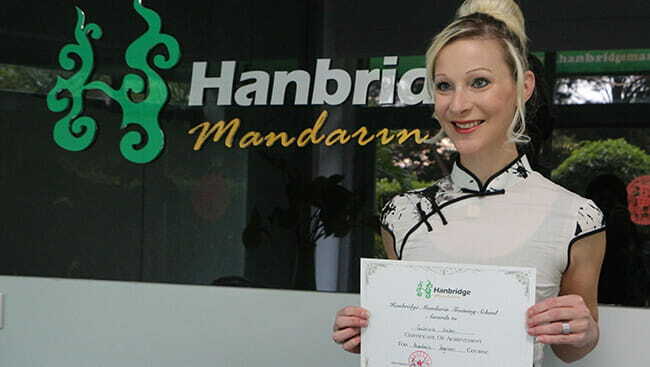 Hanbridge Mandarin’s immersion course offers a great way to learn Chinese language and culture.